Netflix, the big subscription digital video company, is estimated to only get bigger — growing to 87 million pay subscribers in 12 years. Todd Juenger, senior media analyst at Bernstein Research, estimates Netflix will hit nearly 90 million subscribers by 2030 from its current base of 57 million U.S. this year. Most of those new customers could be today’s younger TV-video consumers. Juenger adds that an estimated 80 million U.S. adults have the internet but do not have Netflix, and many of them are young. 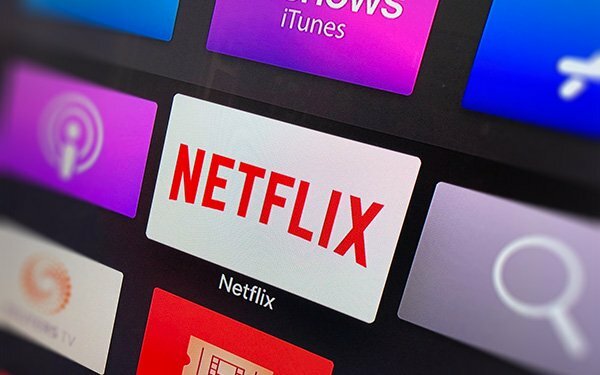 Bernstein Research fielded a study, profiling Netflix's U.S. subscriber base, to identify the opportunities for future subscriber growth. This came from 1,000 random respondents representative of the U.S. Internet population, fielded on May 25, 2018. Bernstein says that 82% of survey respondents ages 18-49 already have access to Netflix. This compares to only 44% of adults 50-64, and 22% of adults 65+. 1 comment about "Forecast: Netflix Could Grow To Nearly 90 Million Subs In 12 Years". Ed Papazian from Media Dynamics Inc, June 28, 2018 at 1:07 p.m.
s TV diet. Many people have a need for other types of content---sports---big time pro sports, that is---major event coverage--The Olympics, The Super Bowl, and many other "specials" as well as game shows, talk shows, reality shows, all sorts of" how to" programs, documentaries, kid shows, etc. etc. which Netflix doesn't plan---as far as can be seenj---to offer. Also, Wayne, as you well know, Netflix isn't the only player in the "original" entertainment show field, aside from all of the "linear TV" programmers, whose output dwarfs what Netflix offers in terms of volume if not quality, many newbies are entering the OTT frey, creating a seemingly endless array of subscription options, small and large "bundles", etc. It is not a lock that Netflix can shrug all of the competition off and continue to expand from its current 6-7% share of total TV viewing time. Stay tuned.